One of the key findings of the post-GFC Capital Markets Development Taskforce report was that NZ had an issue with originating new sharemarket listings. David Wallace explains why he thinks crowdfunding and the USX (Unlisted Securities Exchange) can help solve this. In conjunction with their key finding, the CMD taskforce also identified the need for a “stepping stone” equities market. The NZX was seeing a decline in the number of listings and for that matter so was the Unlisted market. This decline was not so much a function of losing listings to take-overs and other activity, but due to new companies not coming to market at the same rate. This is not a New Zealand only phenomenon but a trend being seen in certain other markets around the world on the back of the rise of Private Equity acquiring companies before they even list, given concerns about ongoing compliance requirements and cost. The outcome of the capital markets taskforce report was the major rewrite of the Securities Legislation in NZ which delivered the Financial Markets Conduct Act 2013 (FMCA). The FMCA ushered in not only licensing of financial product markets and more simplified public offer documents, but also equity crowd funding and peer to peer service providers as a low-cost form of raising capital for smaller growth companies. The FMCA also provided a clearer wholesale investor definition and the ability to raise $2m from less than 20 investors. These changes have not invigorated the formal capital markets as had been intended. The key reason being that a public offering with the due diligence, legal and accounting overlay has significant cost and ongoing compliance obligations and risks even though the documentation has theoretically been simplified. Furthermore, the major broking firms are just not able to get comfortable with small offers citing risk and compliance as major hurdles. There remain significant sources of capital that are not significantly allocated to the private business sector in New Zealand. Although we now have these new options, the relationship between angel investors, equity crowd funding platforms and wholesale investors has not seen an alignment due to varying levels of quality of, or ability to do, due diligence, and concerns about numbers of shareholders. The cause may possibly be an education gap or maybe just competitive tension. One thing remains certain: raising capital is a process that takes time no matter which option is selected. A medium-term capital plan is a key for all businesses so that they know when to start preparing for the capital raising process. Rod Drury talked about Xero executing its capital play-book, and they did it well. Initially the company raised funding by way of placement to eligible investors, and then an IPO to raise $15m in 2007; this at a time when Xero had slightly more than 100 customers and 27 employees, combined with an NZX listing. Ultimately, it transitioned to the ASX having made a number of placements while listed. Looking back at the initial IPO document, transaction costs were forecast at just over $1m. Not surprising then that the perception remains that originating a new listing is still not a cheap option – or worse still – that any such strategy is misconceived. What is the Unlisted Securities Exchange? The Unlisted Securities Exchange (USX) was born out of the NZX’s decision to close its grey market. 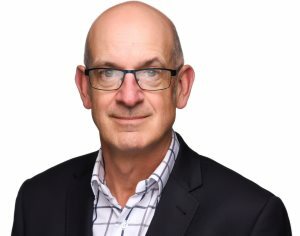 Established in 2003, USX has seen Issuers come and go and even return; Christchurch-based Syft Technologies is an example of the latter. Stride Property was listed on the USX as DNZ Property Fund, initially as a Private Market and successfully migrated to a full USX listing and then ultimately the NZX. This transition saw its discount to NTA (net tangible assets per share) narrow to near zero from in-excess of 40%. A small number of issuers have migrated from NZX to USX. With NZX winding down its NZAX and NXT markets, USX remains well positioned to fulfil the stepping stone market gap that arises. USX operates under a Ministerial Exemption from the licensing requirements of the FMCA. With a total market capitalisation in excess of $2.5b the benefit for its Issuers is the transparent arms-length price discovery, information dissemination platform and lower level of compliance obligations vis-à-vis a licensed market. USX Issuers are required to have their last set of audited accounts available at all times, are subject to event-based disclosure rather than continuous disclosure and prior to listing have a minimum 25 shareholders. Legislation such as the Companies Act, Financial Reporting Act, FMCA and Takeovers Code still apply to USX issuers. 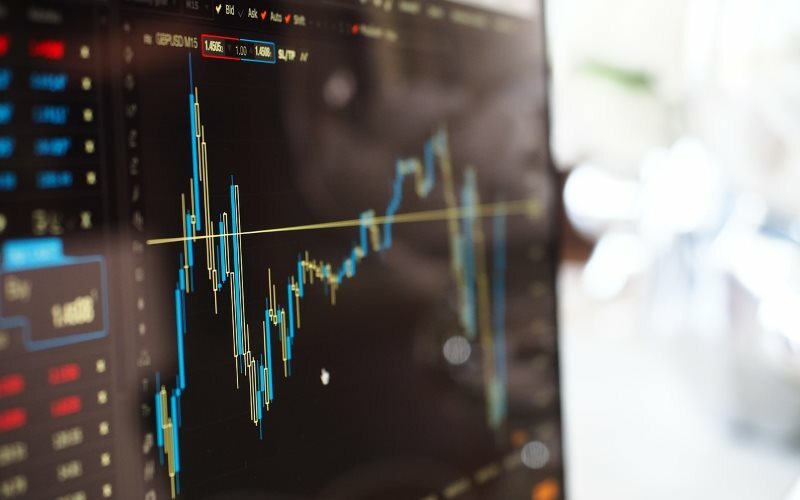 Trading is executed via registered brokers, a community which retains authorised financial advisors and provides a level protection for investors when it comes to trade execution and settlement. Yes, USX liquidity is lower than that generally prevalent on a licensed market, but for small companies being listed on other markets, greater liquidity is not guaranteed either. So where does equity crowd funding come into play for all of this? Through our management of both USX and the Crowdsphere equity crowd funding platform, we see several scenarios which have and can play out. Firstly, Syft Technologies used Crowdsphere to provide its existing shareholders the right to participate in a placement when it raised $7.5m last year. This proved to be a cost-efficient method of allowing shareholders to participate in the capital raising on the same terms as wholesale investors rather than being diluted. Secondly, and a current work in progress, is an entity that was considering a back door NZX listing and a $1m capital raise. The economics of this would see a lot of the capital raised used to manage the compliance cost of the NZX or ASX. 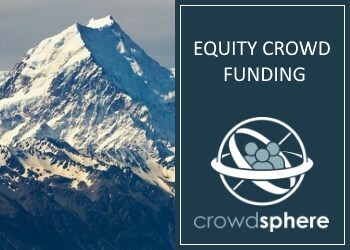 The proposal being implemented (at a fraction of the cost) is to raise the $1m via crowdfunding to gain enough shareholders, list on USX and spend about three years getting compliance processes and systems in place prior to making the step to either NZX or ASX. While the above are relatively specific scenarios, the point is that crowd funded companies can easily access public markets, post capital raising. The crowd funding process itself is relatively straight forward in comparison to a formal public offer. Crowd funding provides the ability to make an offer to the public using an information memorandum rather than a registered Product Disclosure Statement. Audited accounts and forecasts are not required and the level of due diligence and legal overlay is significantly lower. The crowd funding process takes between four to six months. The first two to three months are spent getting prepared, including preparing the Information Memorandum and other information such as financial forecasts and a video, the crowd funding platform completing its own due diligence process and pre-marketing to investors. The latter is important so that when the offer is opened it gains momentum with investor commitments. This period can take up to six weeks depending on how quickly investment commitments are received and then a further couple of weeks for the closing process including the issue of the shares themselves. If we can bring new companies to the public market and they grow and migrate to the NZX then we’ve done a good job. This thinking is about growing New Zealand’s capital markets as a whole. From USX’s perspective its target market is those entities that have a spread of shareholders that would benefit from transparent price discovery. So why aren’t crowd funded companies, or for that matter those that have raised Angel or Eligible Investor capital, racing to a public market such as USX? We think it’s often driven by lack of knowledge of alternative lower-cost options such as USX. Other factors include affordability taking into account the cost of an annual audit, or a concern that the pricing determined by the market will be lower than the capital raising pricing. At the extreme are concerns that listing will void the use of structures where investors are put into nominee entities to reduce the impact of the Takeovers Code. One thing is for certain: directors of smaller companies need to consider all options available and look after their shareholders who have provided the capital, a scarce resource, and the life blood of the business. 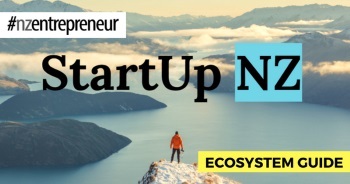 In New Zealand we have to attract greater volumes and sources of capital to businesses and crowd funding and the USX are both platforms that can work together to achieve that. David Wallace is joint managing director at Armillary Private Capital, managers of the Unlisted Securities Exchange and Crowdsphere.